GitHub - pseudoku/Apoptosis: 44 Keys Mitosis Clone with Staggering Stagger! 44 Keys Mitosis Clone with Staggering Stagger! Want to be notified of new releases in pseudoku/Apoptosis? 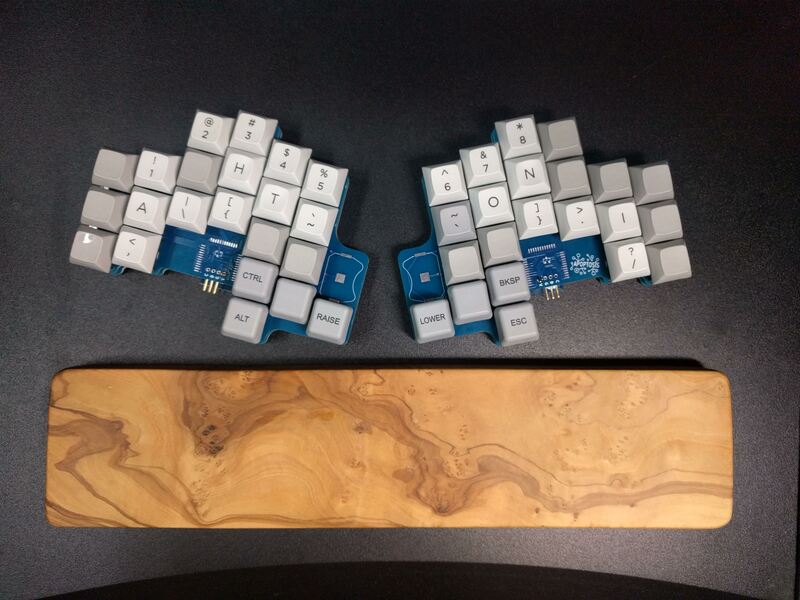 Open-source mechanical keyboard inspired by Mitosis Keyboard. Please visit and applaud reverse_bias inspiring many to adapt his amazing project. Heavy stagger on pinkie columns to help those with shorter pinkies. Compact, but natural thumb keys.